Unless you've been living under a rock, you have probably heard about, if not watched, Marie Kondo's Tidying Up on Netflix. For those of you who have not yet been affected by the Kondo craze, meet Marie Kondo. 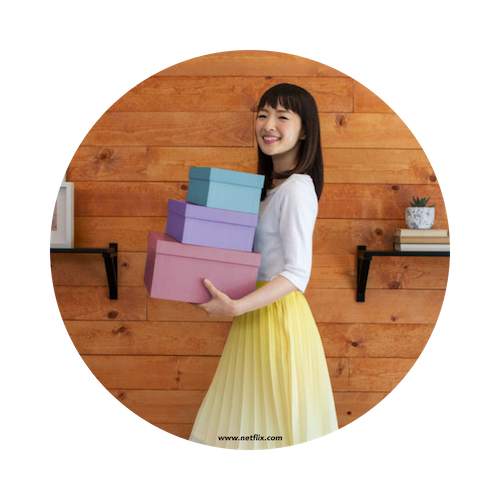 Kondo is a Japanese author, consultant, and now celebrity, whose sole mission is to help spark joy in the lives of others by removing the clutter. While this wave of tidying up is sparking joy for local donation centers across the country and probably making your social media feeds look like something out of an IKEA catalog, we're jumping in with five tried and true tidying tactics for 2019 and beyond. Marie Kondo has taken the world by storm with her KonMari method inspiring people to choose joy on their tidying quests. The KonMarie method is popular and effective, but it is only one of many methods available to utilize to tidy up your space. Have you checked out these organizational methods? It is easier to maintain a clean work space if everything has a designated area. There are a ton of great office storage options on the market that can help you accomplish this goal. Investing in a great container storage system ensures all needed items are safely stored and organized according to usage frequency. Start your paper purge! Eliminate the amount of loose paper in your office by going paperless in a few easy steps. Make workplace labels visible and understood by all who may encounter your work space. 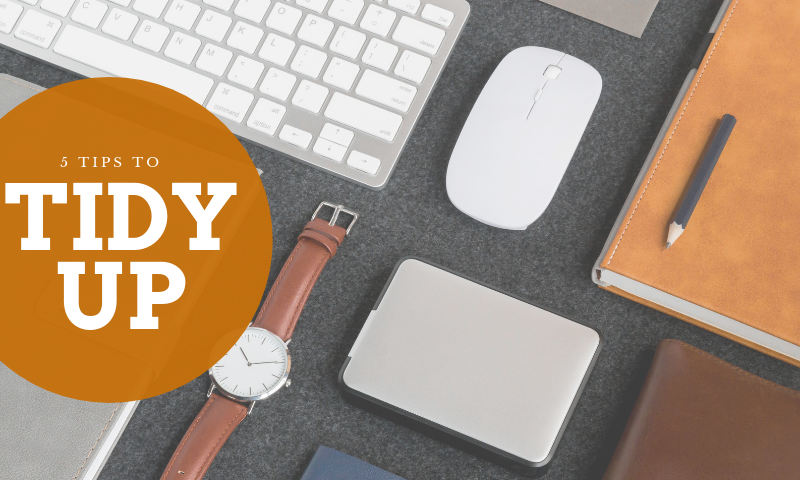 Labeling the items and files in your work space will help you easily locate needed items at a later point. You can also clearly and easily direct others when locating items from your desk. Tip: Use a bold and legible font when creating labels. Organizing your mental clutter is just as important as sorting through your physical clutter. Try investing in a planner, task-management system, or apps that will help you sort your day-to-day activities. Presenting your to-do list in a clear and visible way makes it feel more tangible and completing a to-do will, in turn, have a physical result of happiness. Are you ready to tackle these tried and true methods to tidy up your life? Share your organization stories with us on Instagram using the hashtag #TriedNTrueMAU. Just in time for your annual Spring cleaning! 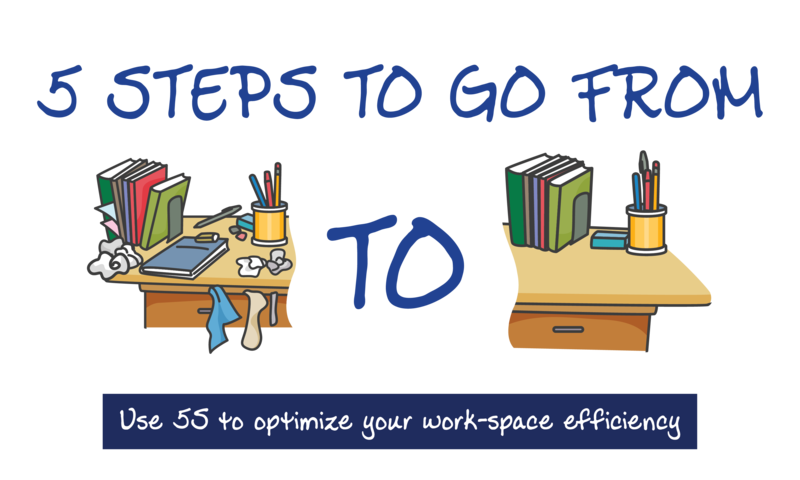 Learn how to optimize your workspace using lean 5S principles.